I know I posted that I would be back with more recipes soon, and it has not happened yet… I feel bad about that, but there is a very good reason. 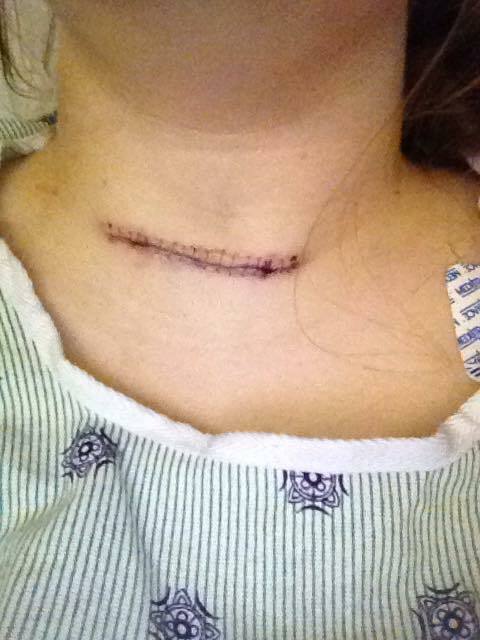 I was diagnosed with an uncommon disease, parathyroid disease AKA hyperparathyroidism. I would really like to spread awareness and tell you all about what it has been like for me. When I was pregnant in 2013, I felt horrible. Way worse than my previous pregnancy. I had NO energy and so many things made me sick. I also found out that I had several kidney stones in both kidneys. Feeling like crap just happens to some women while pregnant, and kidney stones can develop in pregnancy as well so I did not think much of it. 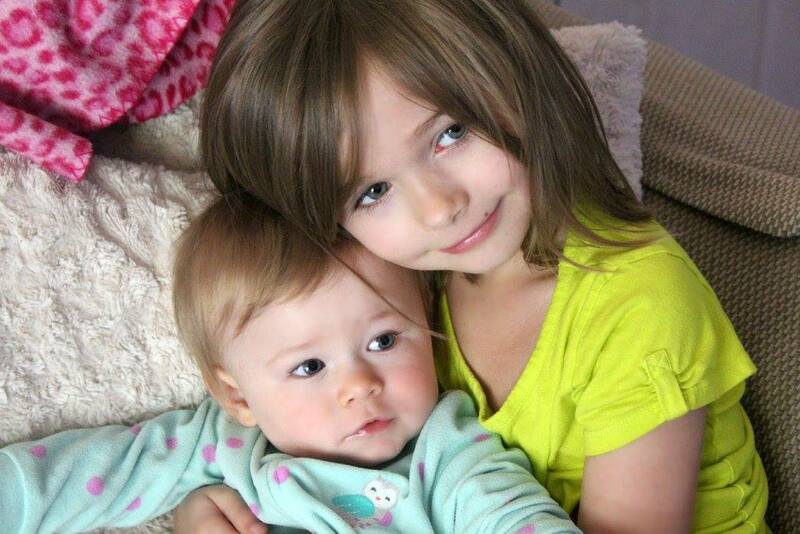 After having our second daughter I was not feeling better. I was not throwing up all the time, but I was still “I feel like I have been hit by a bus” tired. I was feeling very emotional, depressed and my anxiety was worse than ever. Fearing this was postpartum depression I told my doctor and she put me on anti-depressants. I felt a little better, but was still SO, SO tired. I was also having these weird pains, in my arms, legs, hands and feet. I would get episodes of my heart racing, even if I was just laying on my bed watching TV. I noticed that sometimes my eyelids would twitch a lot, I was getting headaches more frequently, I felt very tired during the day yet had a hard time sleeping at night, and I was becoming very forgetful. Over all I just felt very unwell. After several more trips to the doctor and blood work coming back “normal” I decided to do some research for myself. There had to be an explanation as to why I felt like an old woman at the age of 28. I started searching for my symptoms and the first website that came up was http://www.parathyroid.com. Which is a website dedicated to people with parathyroid disease. I had a lot of the symptoms and I immediately suspected this could be my problem. Based on what I learned from the website and looking back on past blood work, I asked my doctor for the test. Sure enough I had parathyroid hormones that were higher than the normal range. Although my calcium was still considered in the normal range, it had gone up again. When I had looked back on my past blood work it was steadily going up, which is not normal! They also include teenager levels in the normal range, teenagers naturally have higher levels of calcium. So even though my level was in the normal range for ALL people, it was not a normal calcium level for someone my age. My doctor immediately referred me to an endocrinologist, and we received great news that we were moving back to Florida. But while I was waiting for my appointment to see the endo something happened. I woke up one day with pain on the right side of my abdomen. It was so bad I could barely walk up the stairs to my bedroom. My husband came home and took me to urgent care. They feared it was my appendix and sent me to the emergency room. But it was not my appendix. After a ct scan and lots of ultrasounds I was informed that I had a dangerous blood clot, and that I was lucky my husband brought me in. I ended up staying in the hospital for 3 days. They were pumping me full of pain medication and blood thinners. They told me that in order to go home to my family, I would have to be able to give myself shots in the stomach, until the blood thinner pills became therapeutic. If I could not do the shots I would have to stay in the hospital. Well I needed to get home to my kids, so shots in the stomach it was! I was also visited by the endocrinologist while I was in the hospital who told me he was pretty much certain I had a parathyroid adenoma and he ordered a 24 hour urine test to be done while I was there. I later found out that calcium is involved in the blood clotting process and this could have been a coincidence but was most likely related to the parathyroid disease. It can manifest itself in so many evil ways. I ended up having to give myself the shots in the stomach twice a day for 3 weeks. It was not easy… my stomach was bruised all over, the medication burned so badly and caused painful lumps to form under the skin. I had to go several times a week to have my blood tested. All of this was very difficult with how crappy I was feeling, not to mention I had a child in kindergarten and an infant, and my husband and I shared only one vehicle. I had an MRI a couple of weeks after being released from the hospital to be sure that the blood clot was gone and thankfully it was. We made it to Florida safely after driving for 12 hours two days in a row. The kids were surprisingly well behaved in the car and we were able to see some family on the way. We got settled in and I found a doctor and endocrinologist who accepted my new insurance (which was no easy task). After an ultrasound of the neck and a sestamibi scan, he was unable to find an adenoma but said that I most likely had hyperplasia of the parathyroid glands because they looked enlarged on the ultrasound. He referred me to a surgeon for a parathyroidectomy. This is when they removed 3 1/2 of the glands, and put the remaining 1/2 in another part of the neck or even the arm in case the problem returns and an additional surgery is needed. Please keep in mind that during all of this time, I was still in a lot of pain and so tired. It was so bad at times that even the thought of moving/lifting my own arms seemed exhausting and impossible. I used to look forward to my hot showers as it was the only quiet time I had during the day, now I thought that it just felt like too much work. Too much work to take a shower or lift your arms?! Ridiculous I know but that is how draining this disease is. I arrive at the hospital at 5 am on the day of my surgery (less than two weeks ago, at the time of posting this) I was SO exciting thinking “I am going to be cured, and feel sooo much better. No more brain fog, no more pain. I will be a better mom to my girls again, have the energy to bake and take/edit pictures, work on my blog, go to the farmer’s market” and so on. Sadly, that did not happen. I have heard stories of some people waking up from their operation and immediately feeling like a million bucks, but others take longer to start feeling better. I figured I was just one of the ones who would take a while. My aches and pains were not there… which was amazing! But I still felt run down. My nurse did not really give me much info about what happened with my surgery and the doctor was in SUCH a hurry to leave he did not bother to come check on me. I was able to go home the next day, luckily the pain was minimal… but it felt like someone was squeezing my throat (from the swelling). 8 days after surgery and I was still not feeling better. I had an appointment to get my stitches removed. The gentleman who removed them was in the operating room during my surgery. I asked him some questions about what happened, and for a copy of the pathology report. They had taken me into surgery TWICE. My parathyroid hormone level dropped at one point, but was never low enough to be in the normal range. The next day, not only were my hormone levels back up, but they were higher than they ever were before surgery!!! My calcium was down, but with the high parathyroid hormone it will just come right back up. 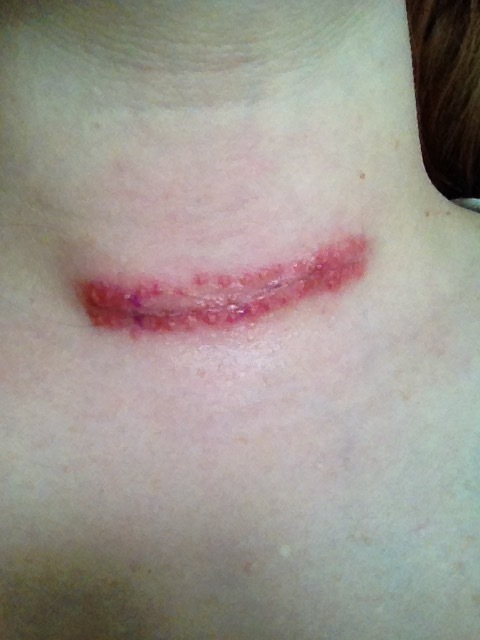 The Surgeon removed my 2 left glands, which appeared normal (so I am not sure WHY my endocrinologist thought I had hyperplasia or WHY the surgeon still removed them upon seeing they were normal) He left a normal looking gland on my right side and “could not locate” the other right gland…. which is probably the bad one that needs to come out. I am very confused by what he did… removing two normal glands and leaving another. Not finding the other gland, did he even look that hard?! This surgeon had fantastic ratings and reviews, I honestly don’t see how because he didn’t seem to care about the patient at all in my case. 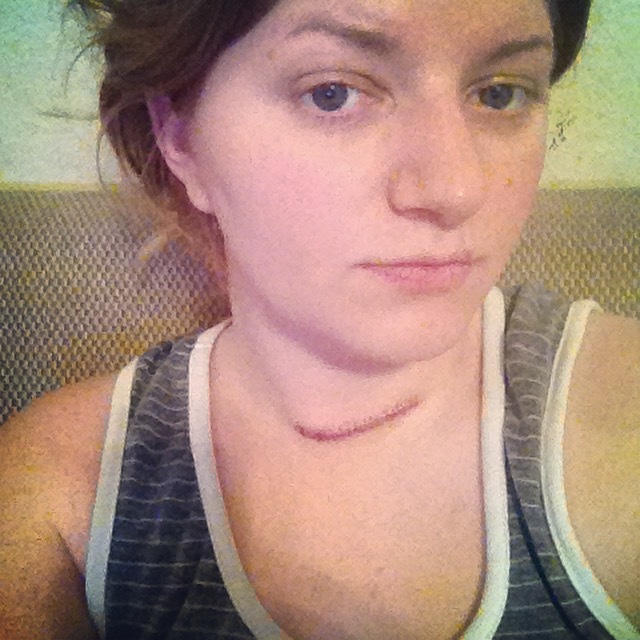 So here I am… still healing from surgery. A surgery that was for nothing. I am not cured. The longer you have this disease, the worse it makes you feel, and the more damage it does to your body. If left uncured it can lead to other very serious and deadly health problems. Including but not limited to heart attack, stroke, calcification of kidneys, and different cancers. 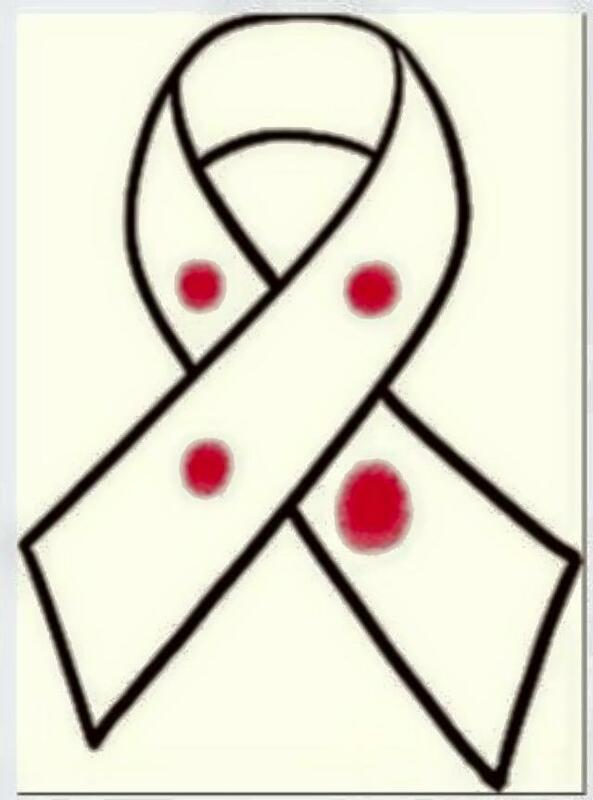 It even says on http://www.parathyroid.com that this disease does cut people’s lives short.